33/N33 (Hammersmith & Fulwell) Re-awarded to London United using existing fleet 2010 Euro-V diesel single-decks (new contract date 11th November). 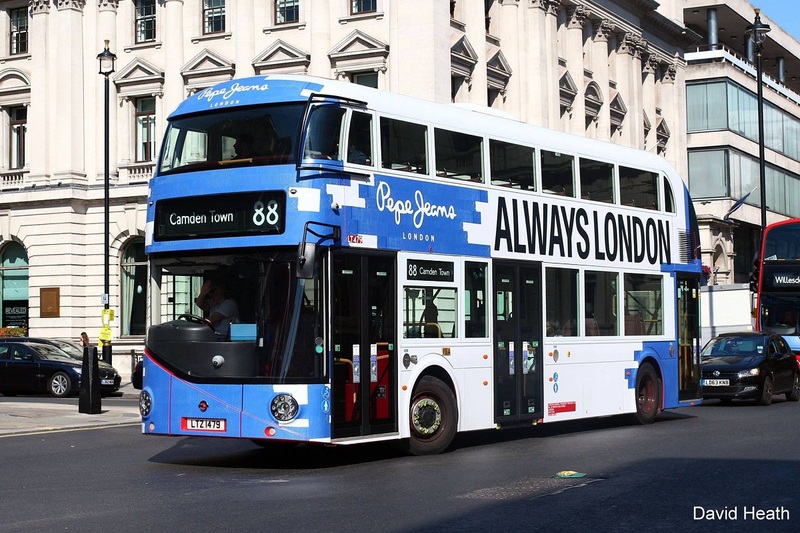 88/N88 (Clapham Common & Camden Town) Re-awarded to Go-Ahead London General using existing fleet 2015 LT-class Wrightbus NRM (9th December). 118 (Morden Station & Brixton) Re-awarded to Go-Ahead London General using existing fleet 2010 Euro-V and 2012 diesel double-decks (3rd February 2018). 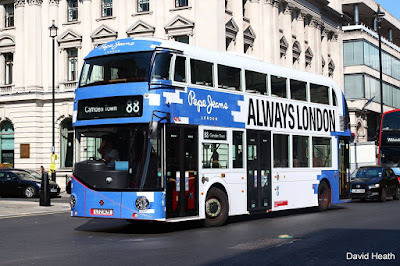 170 (Roehampton & Victoria) Re-awarded to Go-Ahead London General with a mixture of new Euro-VI and existing fleet 2010 Euro-V diesel single-decks (9th December). 220/N220 (Wandsworth & Willesden Junction Station) Re-awarded to London United using existing fleet 2012 Euro-V diesel double-decks (21st October). 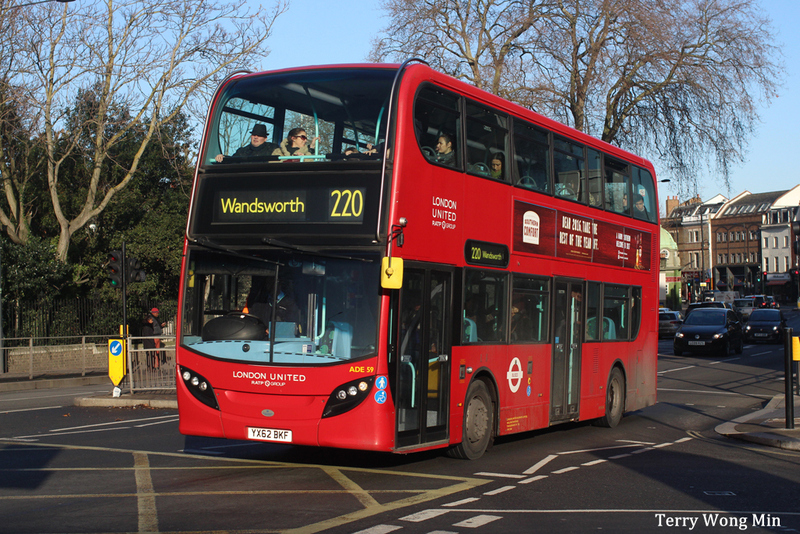 355 (Mitcham & Brixton) Re-awarded to Go-Ahead Metrobus with new Euro-VI diesel single-decks (9th December). 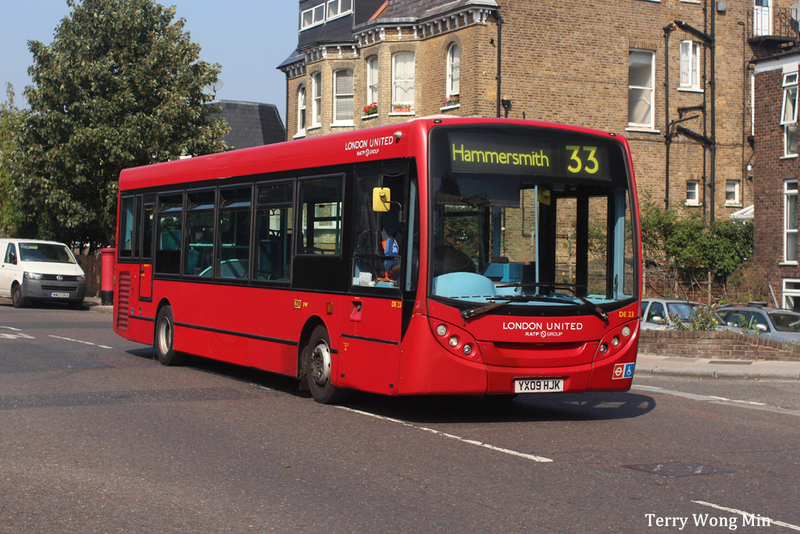 419 (Hammersmith & Richmond) Re-awarded to London United initially using existing fleet 2005 built diesel single-decks. Eventually these will be replaced by existing fleet 2010 Euro-V diesel single-decks, when another route is converted to all-electric single-deck operation (11th November). 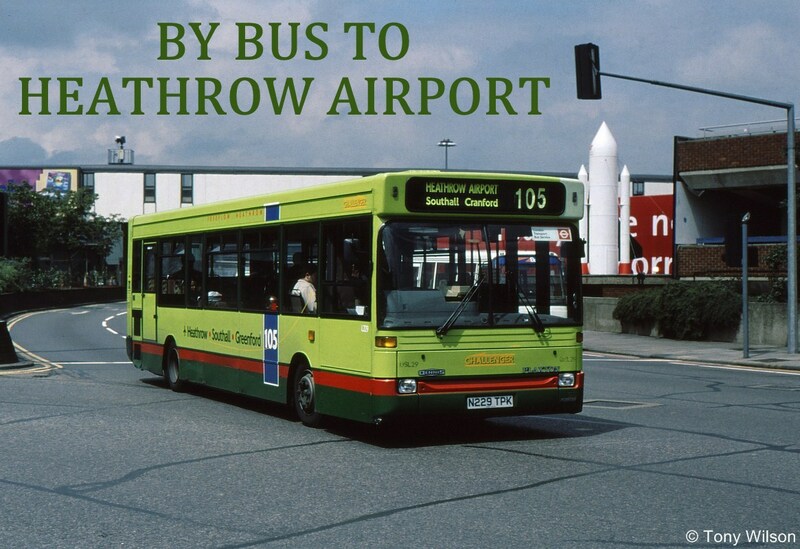 470 (Colliers Wood & Epsom) Re-awarded to Quality Line using existing fleet 2012 Euro-V diesel single-decks (18th November).